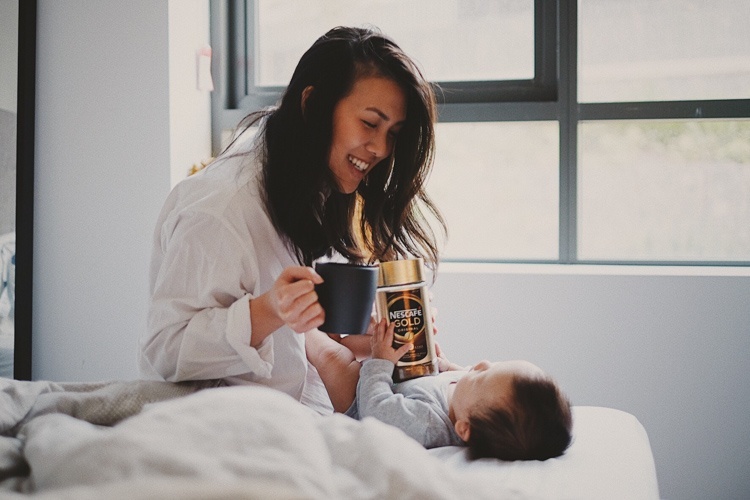 Highlight the great taste of our coffee, and encourage coffee lovers everywhere to make the switch to NESCAFÉ Gold! Promote our Sydney NESCAFÉ Gold Exchange to also give your followers the chance to make the switch. amytangerine Ooh! Need to try this!